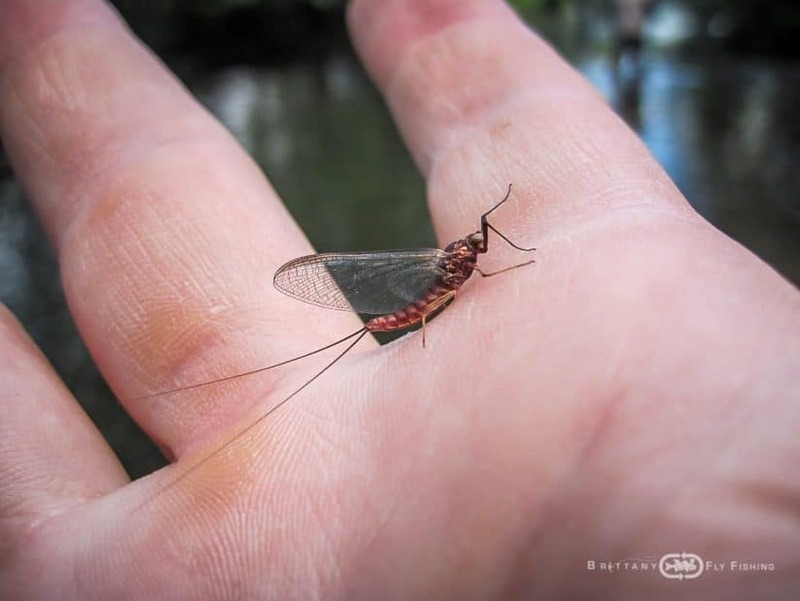 Without aquatic and terrestrial insects, there would be no fly fishing for wild trout! 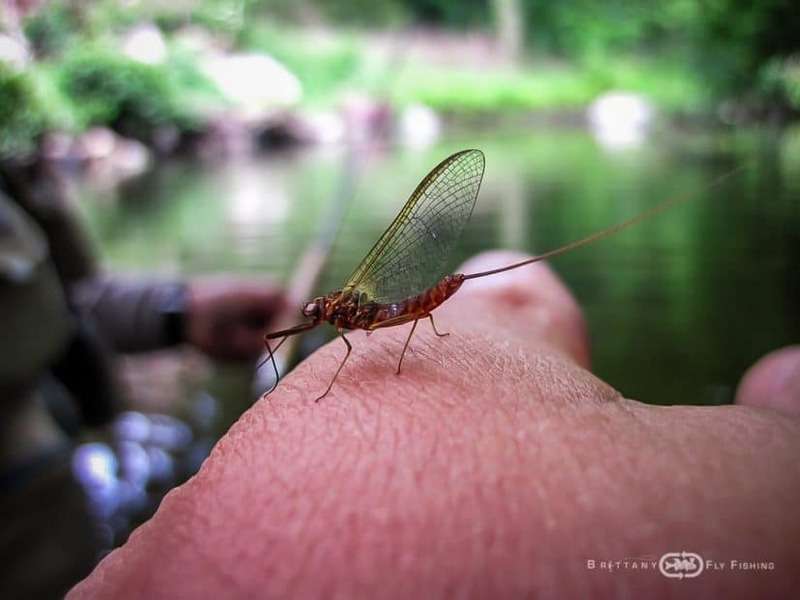 It’s a self-evident truth any fly angler or naturalist can understand at once. 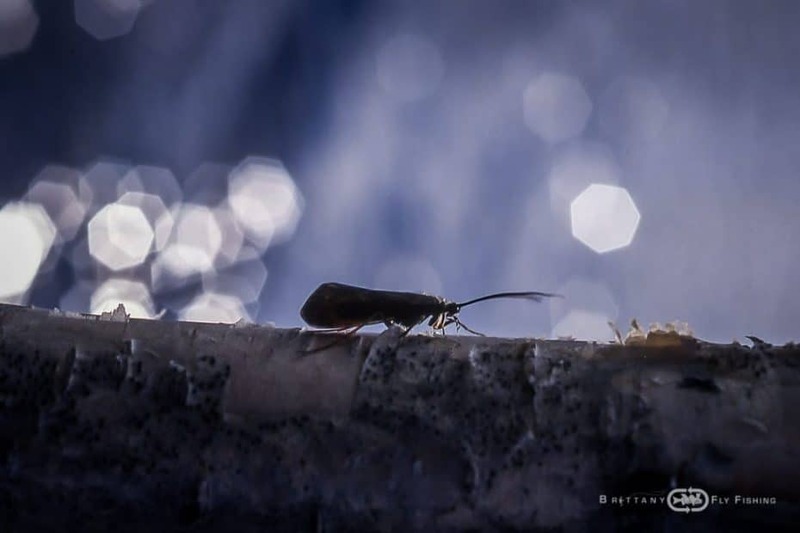 The waters of my region have the privilege of being sufficiently protected to be able to support clear and clean waters, compatible with a comprehensive entomologic biodiversity. 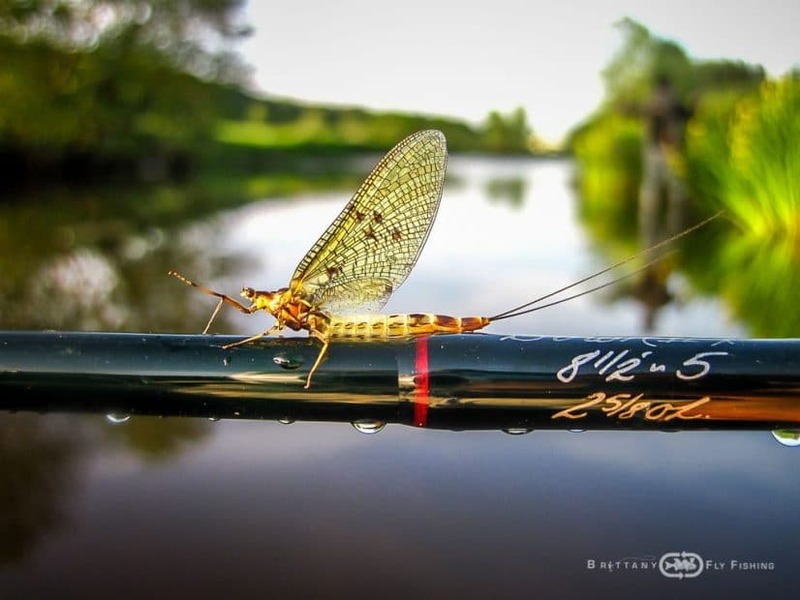 The rivers of the Monts d’Arrée and Trégor region still present, and for others present again, a strong global biological index. 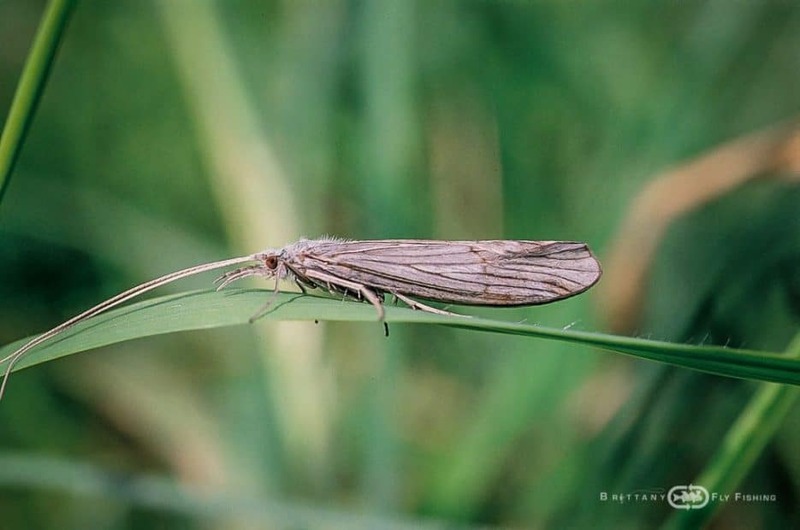 This simply means that there remain sufficient bio-indicators, most of which are pollution-sensitive representative species like ephemeroptera, plecoptera and trichoptera. 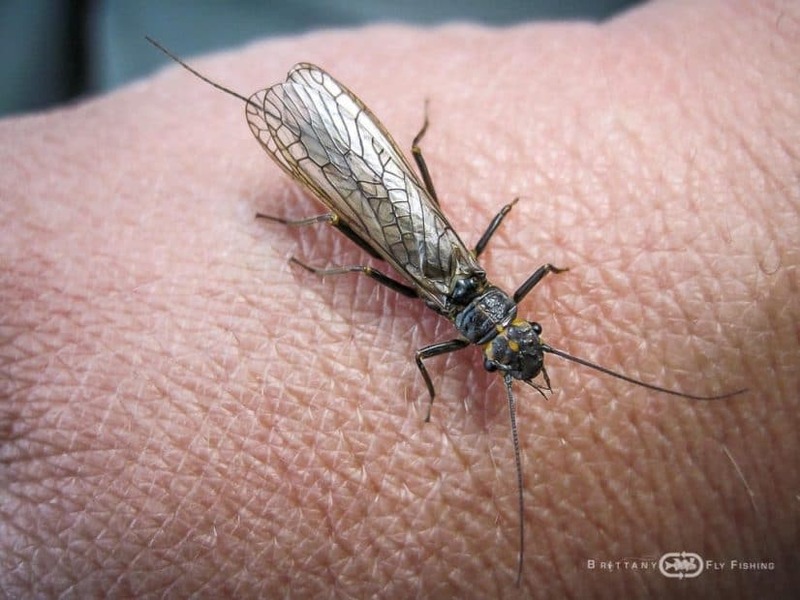 The rivers and river stretches I have on my list are particularly rich in trichopera (caddisflies), ephemeroptera and plecoptera, sometimes in teeming numbers like you would find maybe in far flung virgin places Down Under. 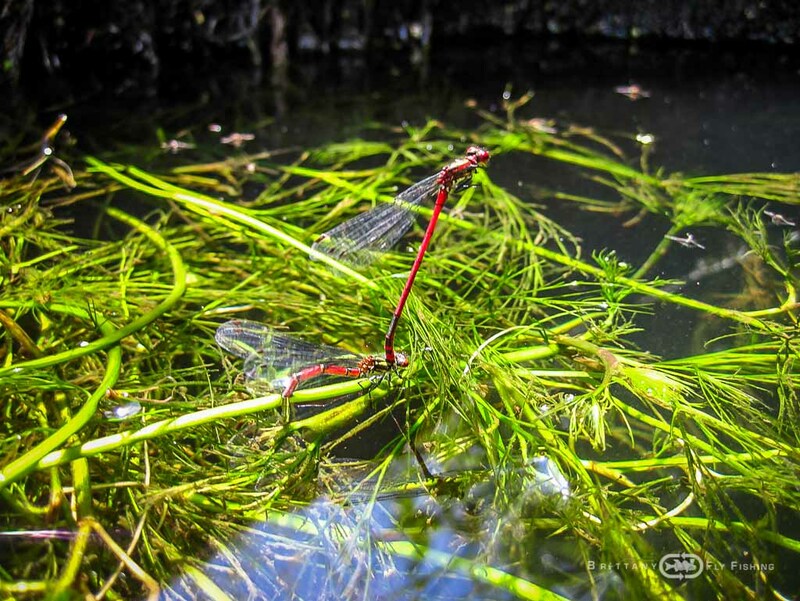 This is a result of exemplary water management done by river keepers, angling associations and environmental protection associations (see Links) that still keep a vigilant focus on cooperating for the watersheds to be kept from all sorts of aggression they are subject to. 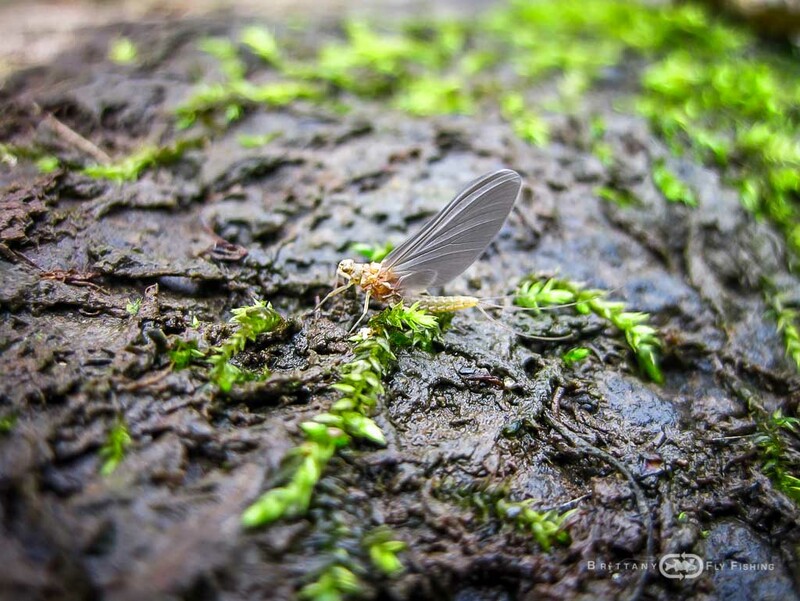 And still, the battle is not won; a great biodiversity treasure trove today can be a desert tomorrow as agricultural runoff remains the largest menace for those clean waters and their inhabitants. 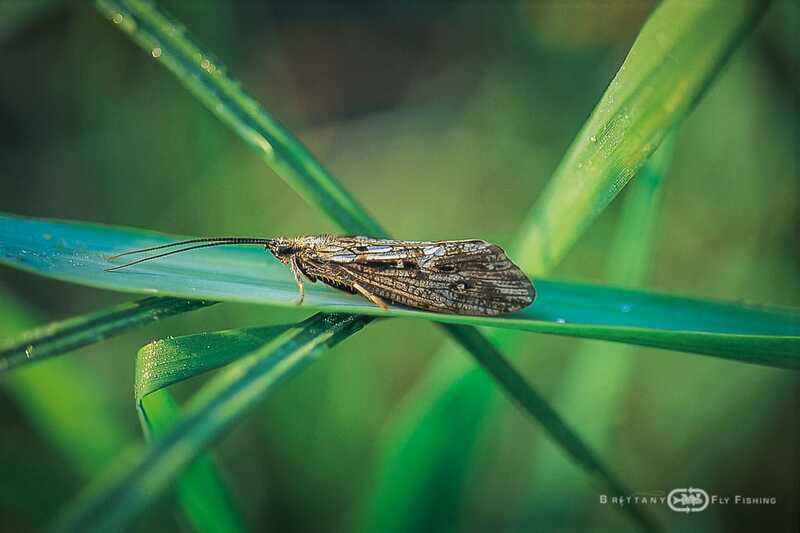 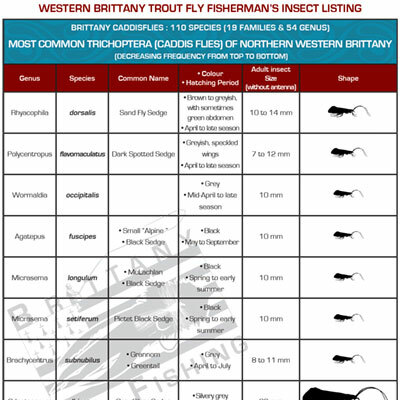 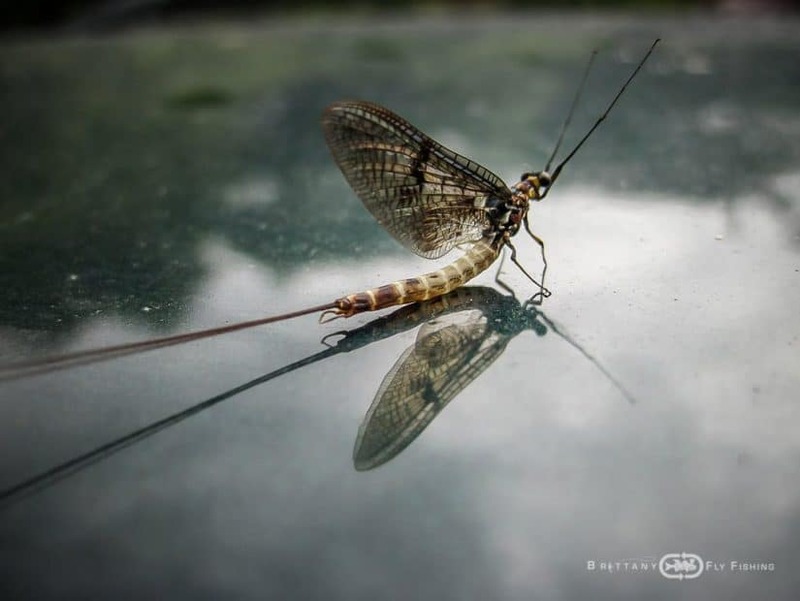 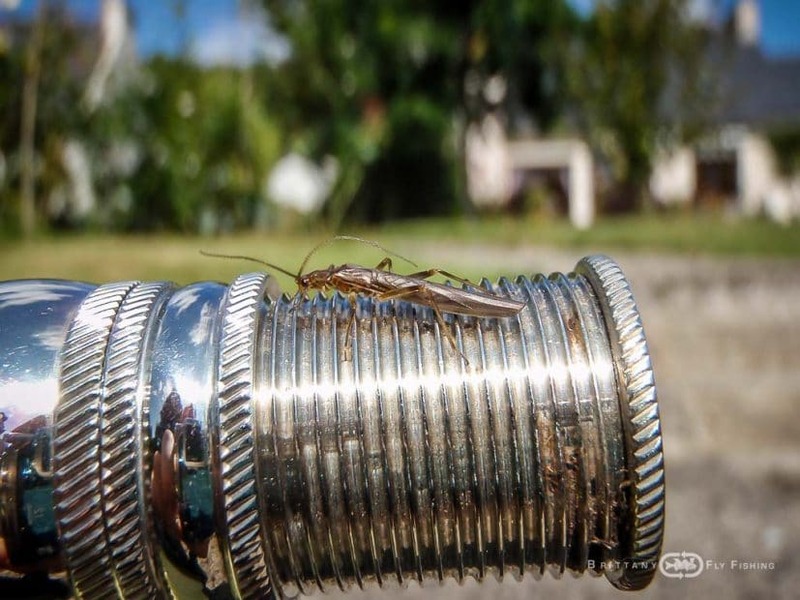 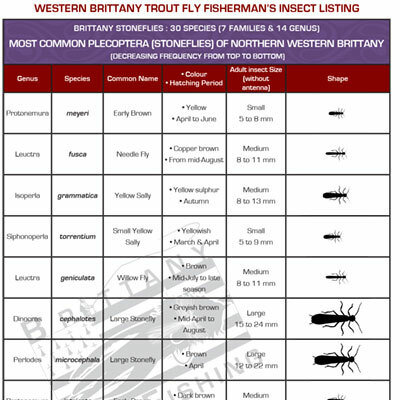 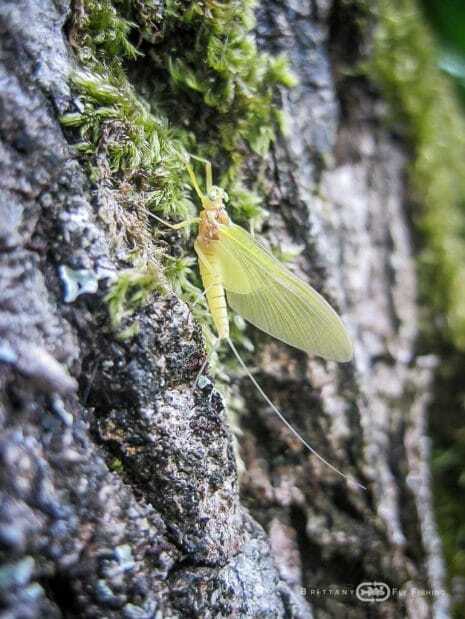 This entomologic wealth, most impressive when seen by anglers having the privilege to be on the water during insect hatches ranks among the greatest shows nature can produce: the bridal flight of mayflies. 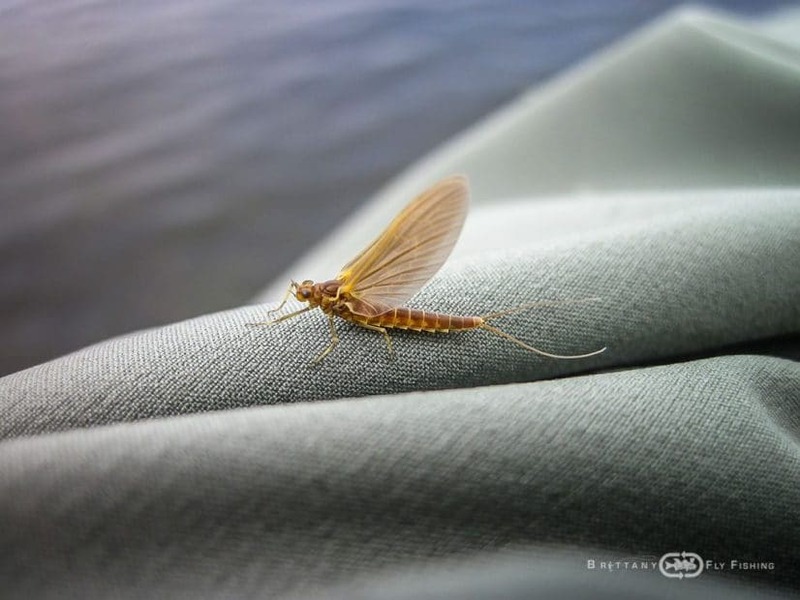 This abundance of aquatic life gives a new sense to the term fly fishing: duns, spinners and spent mayflies magically pull rising fish to the surface and produce those takes we anglers all dream about, dry fly fishing in its classic form. 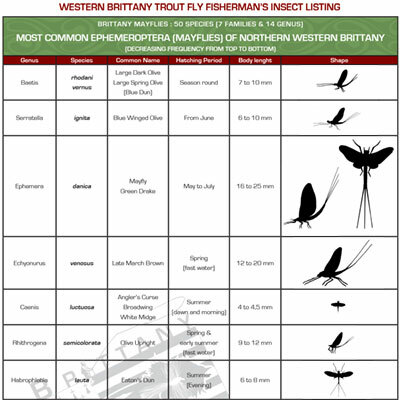 One distinctive feature of rivers and streams in Brittany is the fact that they run through natural meadowlands or through forested areas that produce large numbers of terrestrial insects which, when blown onto the water, have an important impact on a wild trout’s menu. 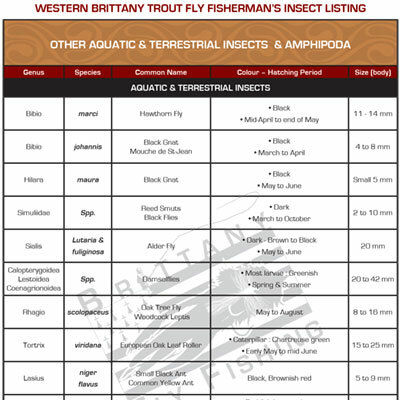 The documentation found below is but a modest compilation of the principal aquatic and terrestrial insect species (or rather insect groups). 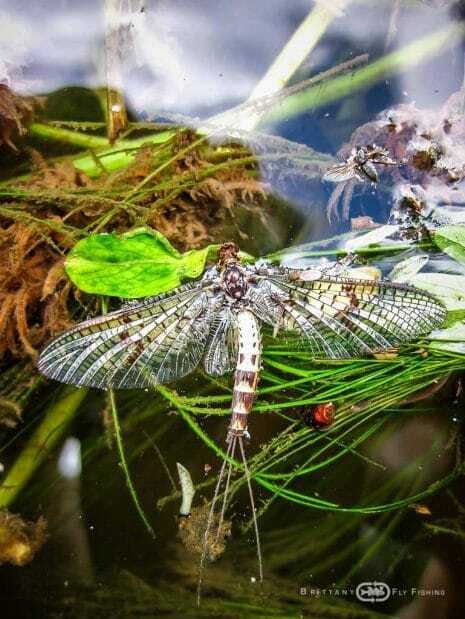 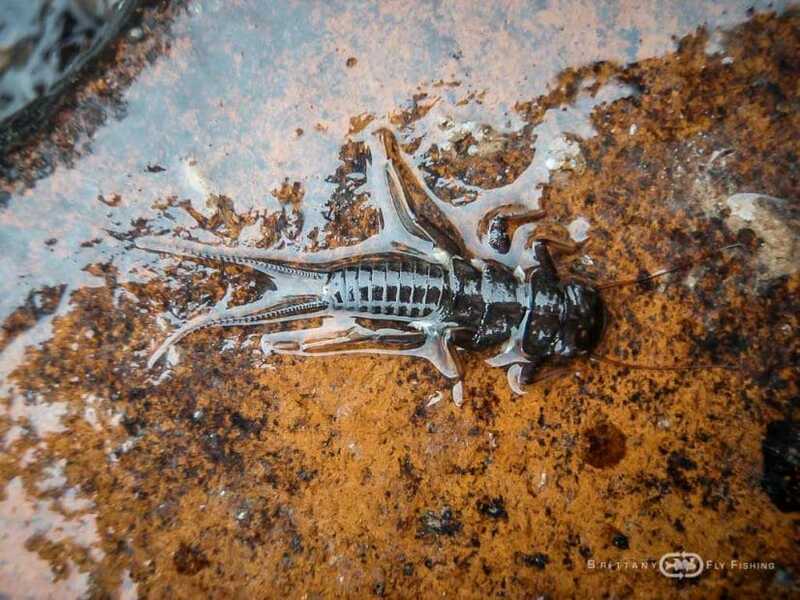 It also includes other invertebrates with an impact of a trout’s diet, such as crustaceans.